Hello Everyone! 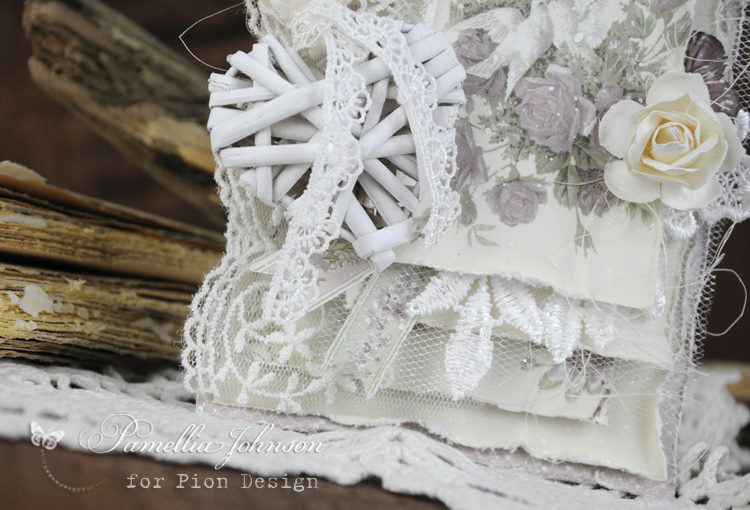 Today I am sharing this wedding card featuring the new Pion Design collection “Days Gone By”. 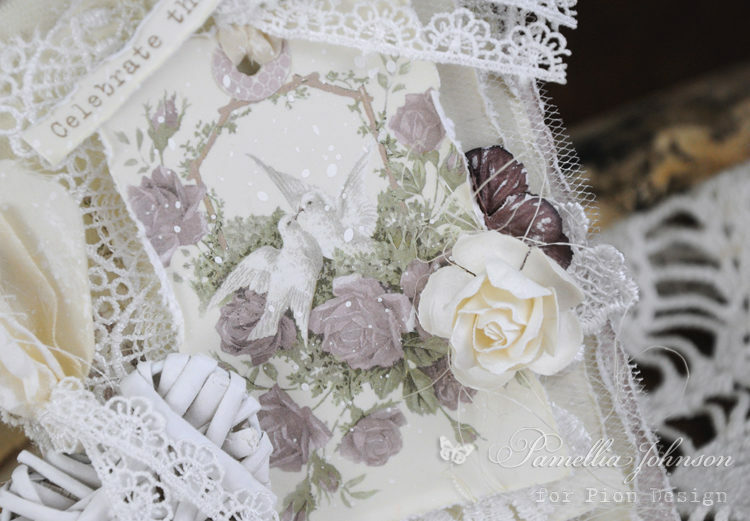 I adore these soft purple flower designs, and this dove image is so romantic, it’s just perfect for a wedding or anniversary. Oh my goodness! 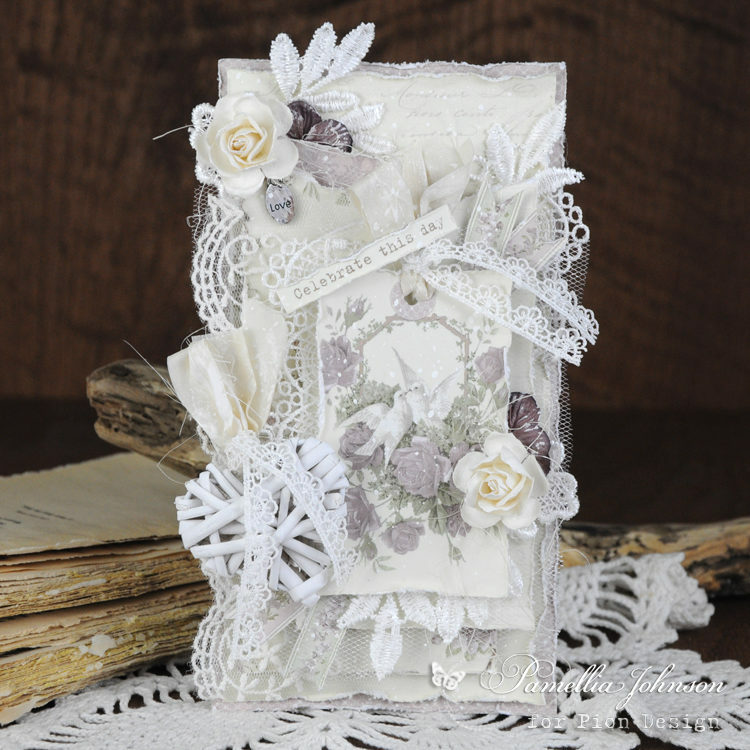 This is soo beautiful, and sooo romantic and just perfect for a Valentines card for sure.